The fair trade, cold-pressed oil is produced from the seed of the star-shaped sacha inchi, grown in the Amazon rainforest of Peru. 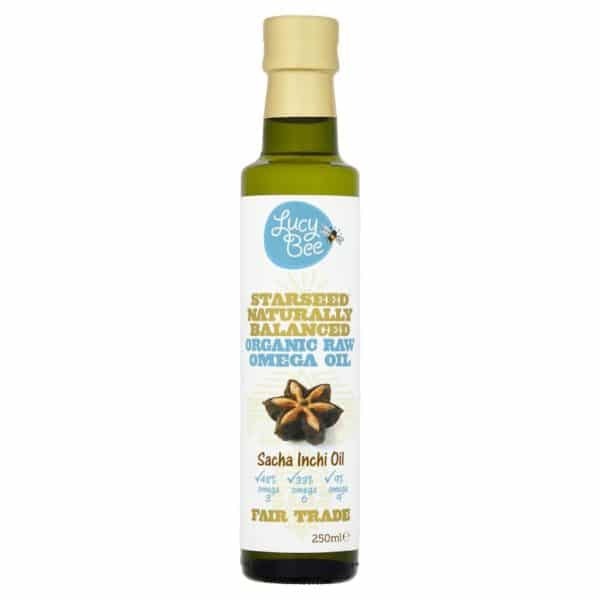 A good source of essential fatty acids, this unrefined oil is balanced in omega-3, 6 and 9 and is a natural antioxidant. 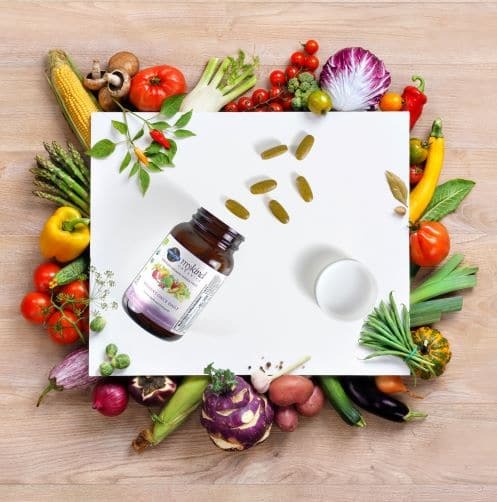 The 100% sacha inchi oil has a smooth, mild and nutty flavour, making it easy to include in a daily diet whether taken direct from the spoon in place of fish oil capsules, used in salad dressings, drizzled over vegetables, eggs, soups and pasta, or used in homemade mayonnaise and hummus and dips. Half a tablespoon per day provides the daily omega-3 ALA intake advised by the European Food Safety Authority. Each 250ml bottle contains 34 servings. Starseed Naturally Balanced Organic Raw Omega Oil is certified Fair Trade by the Fair Trade Sustainability Alliance (FairTSA).